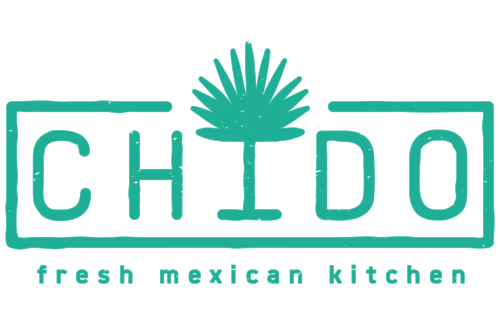 Chido is a fresh Mexican-inspired kitchen that uses quality, locally-sourced, ingredients straight from some of our favorite farmers to bring you the rich, colorful flavors of Mexico. Here, we celebrate community. Chido can mean, "cool," "nice," and "beautiful." And beautiful food is better when shared. Chef and Co-Owner Daniel LeBlue, although an engineer by trade, has been working in the food industry since his late teens. Starting as a dishwasher, Daniel worked his way up to a line cook where he quickly picked up basic cooking skills. He had the once-in-a-lifetime opportunities to work under Chef Tory McPhail at Commander's Palace and also be mentored by Chef Hao Gong. 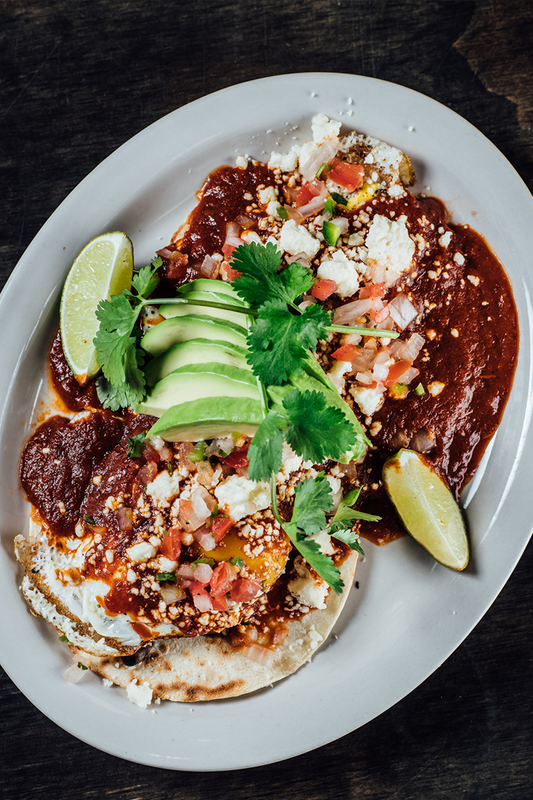 Growing up, Mexican cuisine was always Daniel's favorite, and since his passion for cooking, he has been practicing and experimenting with many of the delightful spices and flavors Mexico provides. He is eager to share this experience and looks forward to the growth and success of Chido at St. Roch Market New Orleans.